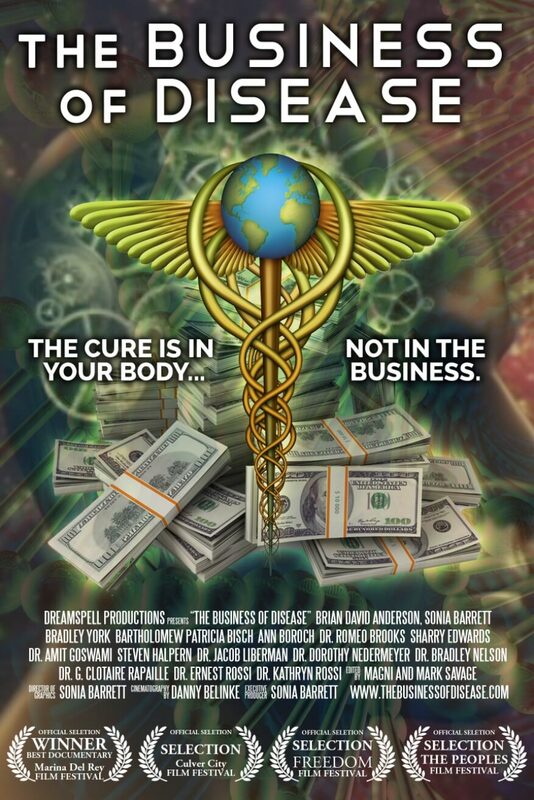 Sonia Barrett is the executive producer of the award winning documentary The Business of Disease. Sonia Barrett is known for her cutting edge insights with much of it supported by quantum physics. Theoretical Physicist Dr. Amit Goswami refers to her as a true mystic. Her work bridges the gap between science and spirituality in a simplified format. She addresses the programming, beliefs, and concepts by which we have lived our lives both individually and collectively. Sonia Barrett has lectured and appeared on panels with respected visionaries as Bruce Lipton, Ph.D. Dr. Jacob Liberman, Amit Goswami PPh.D. Michael Beckwith, Foster Gamble and many others. She has appeared in a number of documentaries, Openings; a search for Harry, Ghetto Physics the movie Co-produced by E Raymond Brown and Will Arntz (Producer of What the Bleep do we know) iTHINK, and soon to be released Punk Science the Movie, produced by Dr. Manjir Samantha-Laughton MD. Sonia Barrett has an extensive background in event planning in the Hollywood arena. She has worked on such projects as: ICM’s coveted Oscar party, Tom Cruise and Katy Holmes post wedding celebration in Beverly Hills, Joel Silver (Producer of the Matrix trilogy) numerous events, Michael Jordan Golf Tournament (yearly Bahamas event), Walt Disney employee events, Paramount Pictures charity events, Victoria Secret to name a few including a number of corporate events. Sonia Barrett is known for stirring deep thought and perspectives about the nature of reality and for sharing ways in which we can more effectively move about our lives. Regardless of one’s religious or spiritual perspectives, Sonia makes clear the common feelings, dilemmas, laughter, wants, desires, longing and joy, and pain experienced by every individual regardless of race, creed, color, economic or professional status. Instead, her words dive into the core of you are and personalize the message. 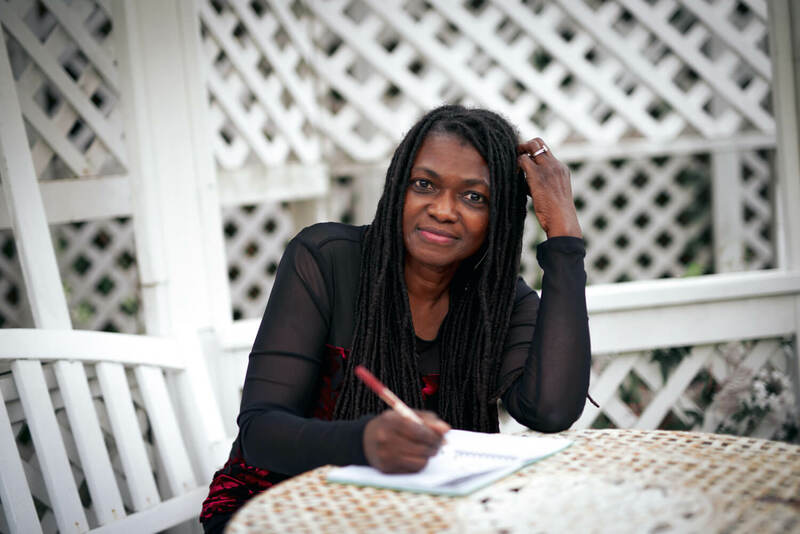 As an author, speaker, writer, and film maker her vast body of work has been shared with a wide range of audiences. From students to professors, from the board room to the office, from families to individuals….what Sonia knows for certain is that they are all people making their way through life. WHAT CAN SONIA SHARE WITH YOUR ORGANIZATION?